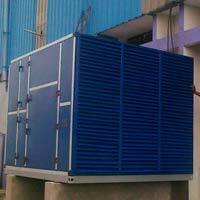 We have firmly established ourselves as Air Handling Units Manufacturer and Supplier in West Bengal, India. 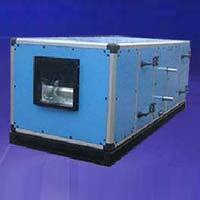 We provide Air Handling Units in different variants like Single Skin Air Handling Unit and Double Skin Air Handling Unit. 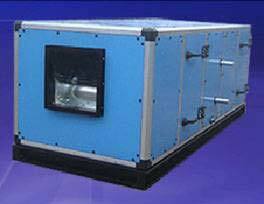 The main difference between Single Skin and Double Skin AHU is that the double skin is equipped with cooling coil, connected with condensing unit or Chilled water line. This cooling coil is placed before or after blower so that the supply air gets chilled when it comes in contact with cooling coil before leaving the AHU. This cooling coil is constructed from copper tubes. 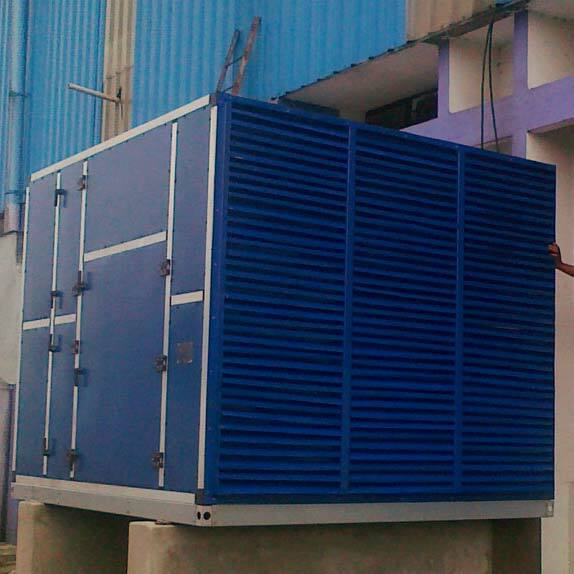 The purpose of installing Air Handling Unit is to supply measured quantity of chilled/fresh air inside the working place through designed sets of filters, in a closed cycle system through ducts. In addition to provision for ventilation, the main advantage of Air Handling Units is to maintain the temperature inside the working area with minimum utilization of electricity i.e. saving of power and control of cost.